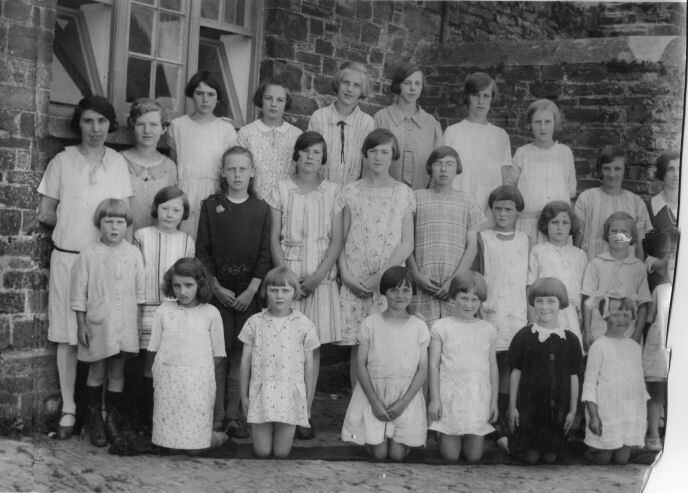 Mid row Madaline Thorne Margaret Jury Blanch Easterbrook ? ? Phyllis Palmer ? Margaret Folland ? ? L-R front row ? ? Dorothy Jones Joan Knight ? ?